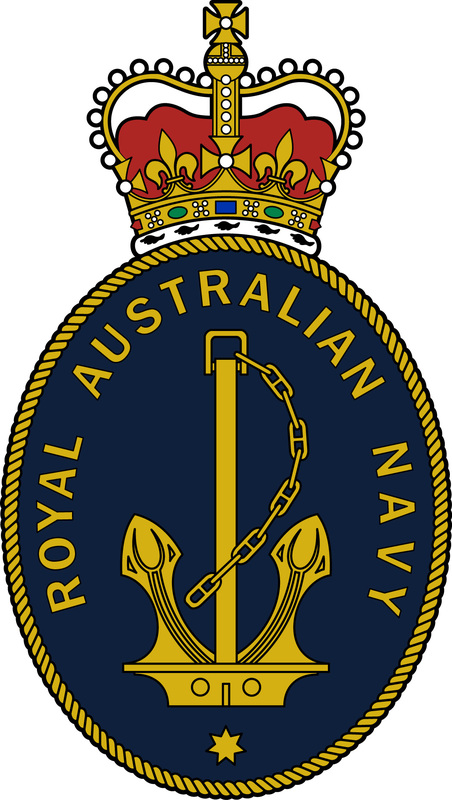 The Royal Australian Navy (RAN) has a range of recognisable emblems that are protected by legislation. Permission to use the RAN Badge is managed by the Navy Brand Manager to ensure Navy’s brand and reputation are maintained. The RAN Badge represents Navy’s history, tradition, values and people, both past and present. The RAN Badge is protected by section 83 of the Defence Act 1903 (Cwlth). The RAN Badge is a registered trade mark under the Trade Marks Act 1995 (Cwlth). The most common circumstances where the public may use the RAN Badge are for commemorative or ceremonial purposes. If you wish to use the RAN Badge, approval must be granted by the Defence Minster's Delegate prior to use. Each application to use an RAN Badge is assessed on a case-by-case basis. No blanket or continuous approvals are granted. The RAN Badge cannot be redrawn, recoloured, renamed, modified, cropped, rotated, manipulated or altered in any way, used in part or overlaid with imagery or text, used as a watermark (reduced opacity) or background image, or used as a part of a new logo. The RAN Badge cannot be used in association with products, activities or brands that are not aligned with Navy values. Unauthorised or misuse of the RAN Badge is in breach of legislation and should be reported to the Navy Brand Manager immediately. To apply for permission to use an RAN Badge please complete an application form detailing the nature of use. A visual representation of the placement of the Badge as well as any other logos or words that are to appear alongside the RAN Badge must also be included. Once the application form has been completed it can be returned to the Navy Brand Manager via email or post. Please allow up to four weeks for the return of your completed application form for processing. For additional information please email the Navy Brand Manager at navy.brand@defence.gov.au.